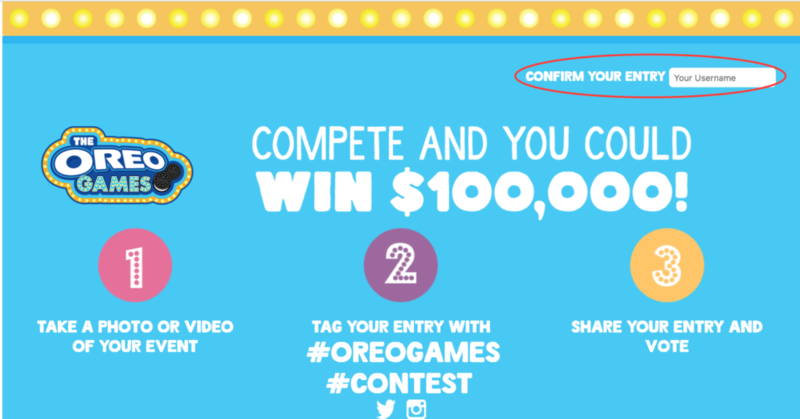 My oldest girls and I did something fun this week… We participated in the Oreo Games. To see what video I entered into the games, head over to my Instagram account to see. Hint: it has to do with horses! 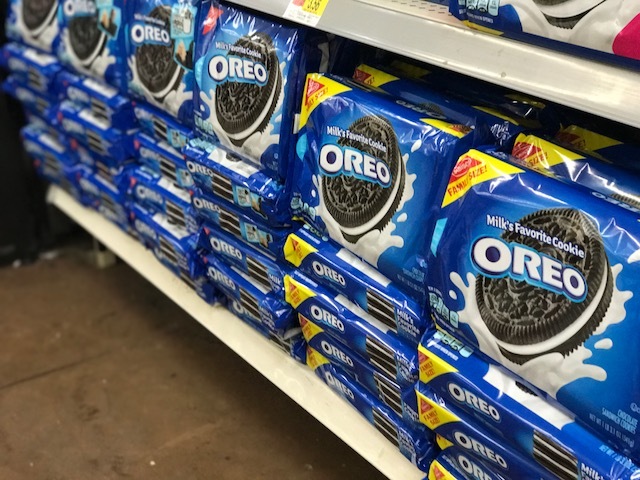 Show your stellar “dunking” skills by posting a photo or video of your Oreo dunk on social media. 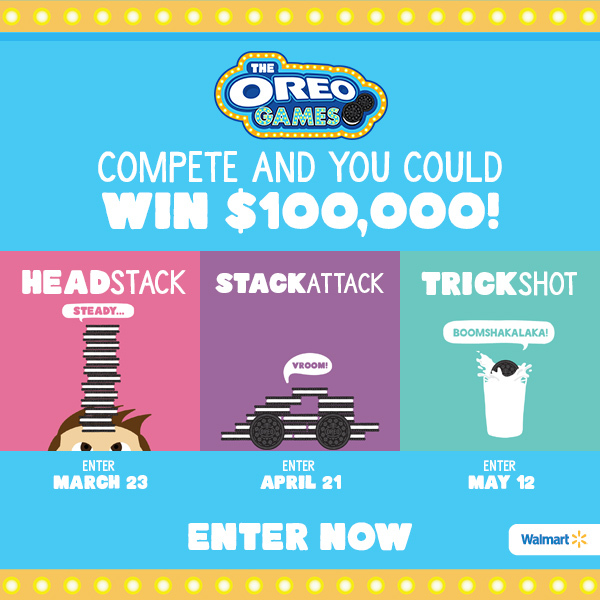 To get started, head to Walmart and get a pack of Oreos, then put on your thinking cap for your best trick shot. You can enter your trick shot into the contest by 5/25 and they’ll vote by 6/8. Whatever you do, make sure you confirm your entry! If you don’t, you won’t be entered.